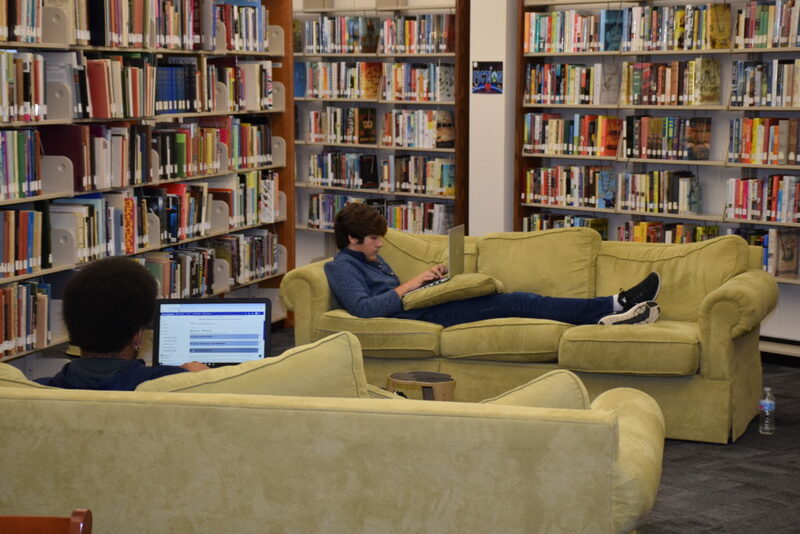 The Nash Community College Library serves students, faculty, and staff of Nash Community College and members of the greater community with welcoming spaces, meaningful collections, and productive technology. 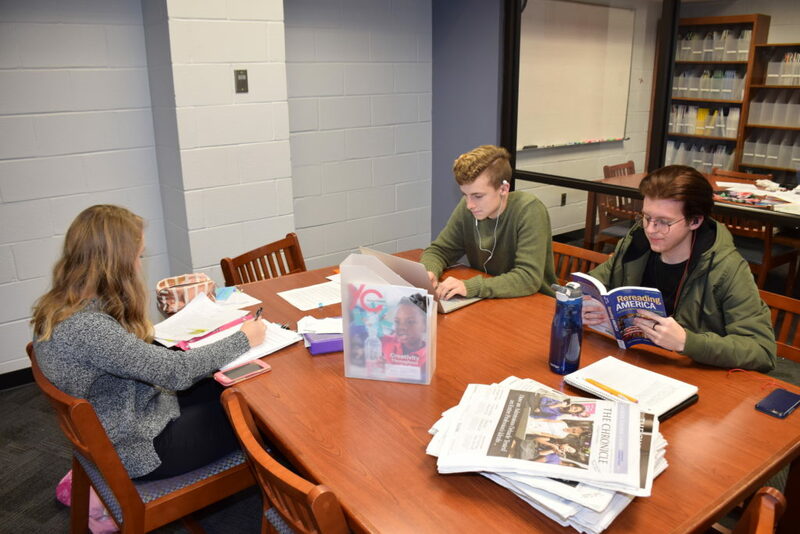 The following photos were captured for Library Snapshot Day, a day dedicated to documenting and celebrating the role libraries play in their communities. 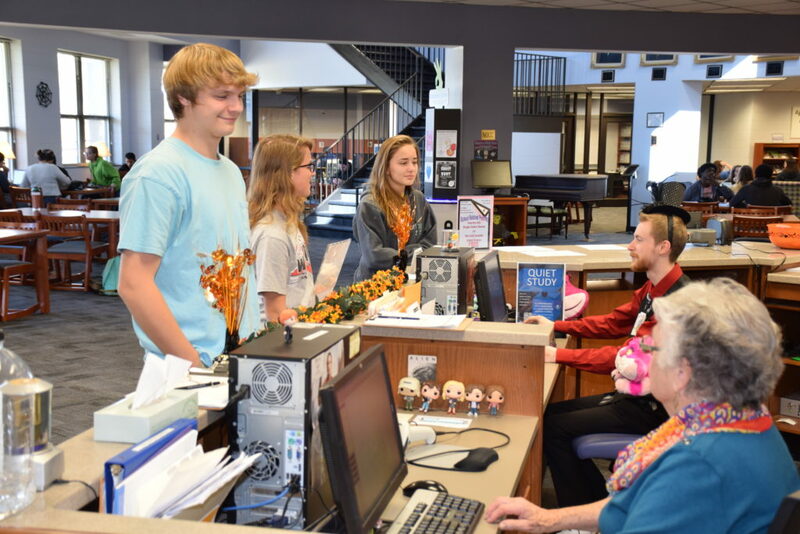 The State Library of North Carolina, with support from the American Library Association, invited North Carolina libraries to participate in Library Snapshot Day. 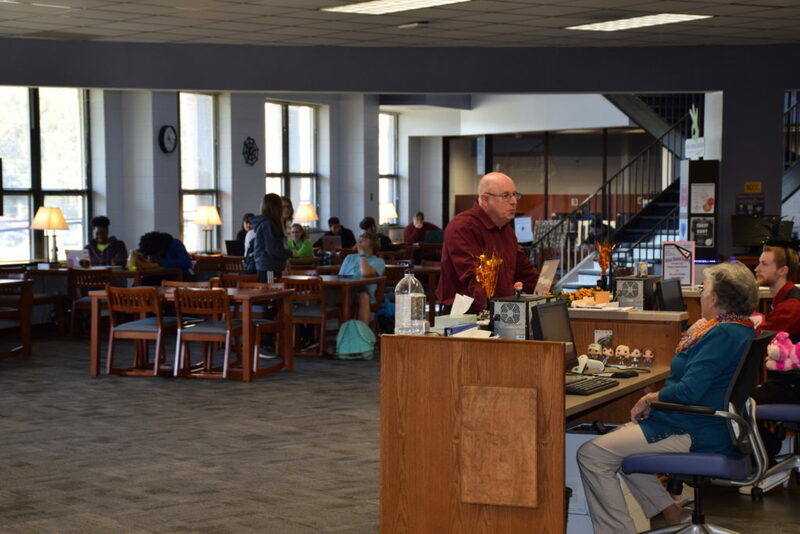 The NCC Library provides collections, resources, and services to support academic success, professional development, and life-long learning. 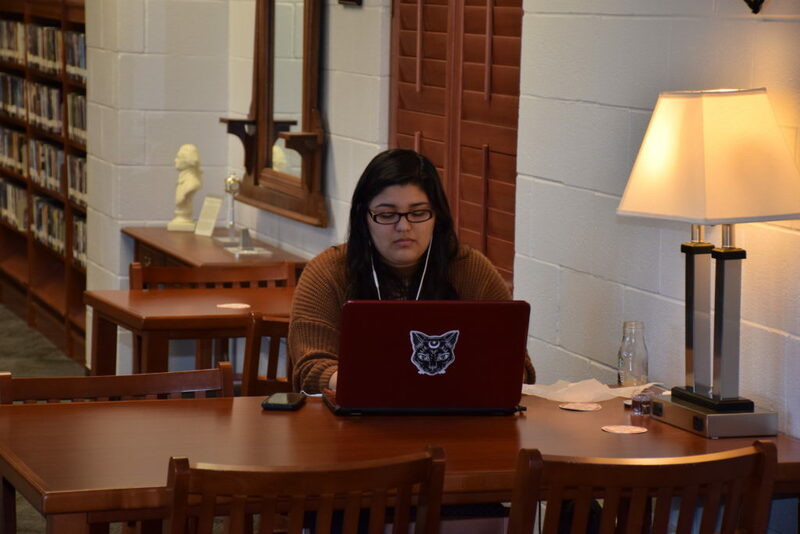 The Library’s Special Collections include: DVD Film, Early Childhood Education, Magazines, Newspapers and Professional Journals, Young Adult, Teaching and Learning, College Archives, Graphic Novel Collection, North Carolina Collection, a Seed Library and more. Additionally, LibGuides, a user-friendly content management system, and additional online resources are available at www.nashcc.edu/library. 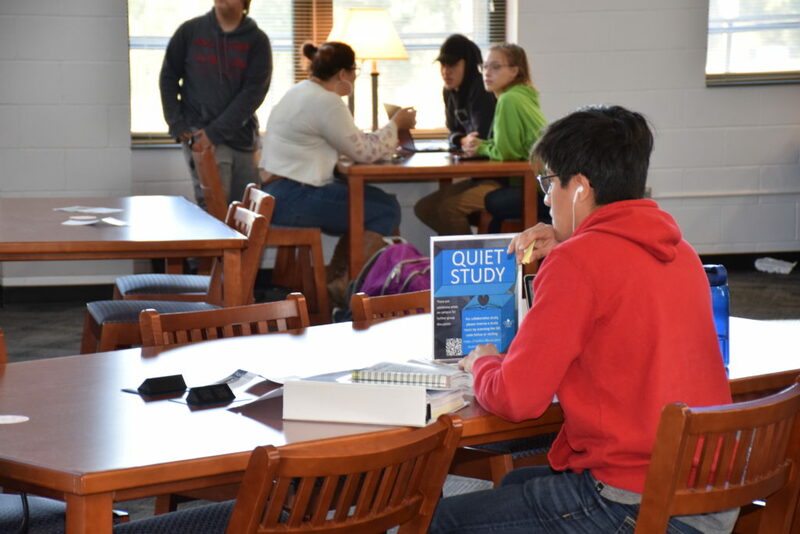 Visit the NCC Library online, call 252-451-8248 or email ncclibrary@nashcc.edu for more information.